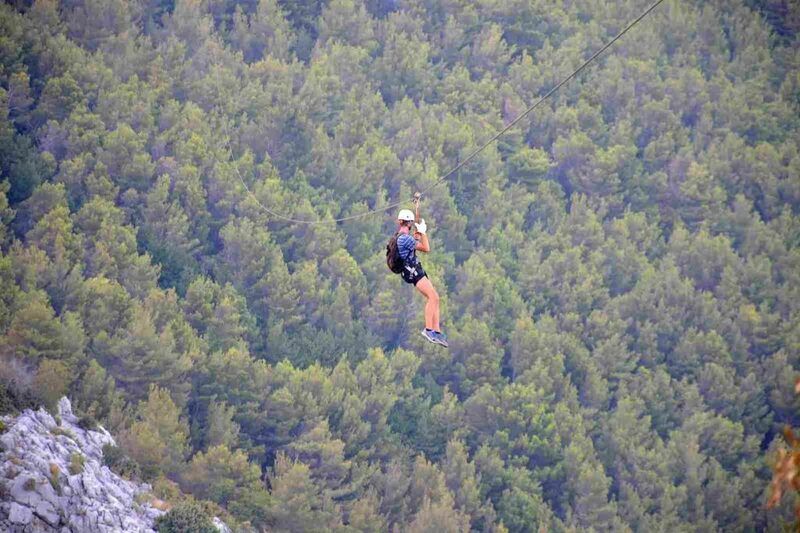 Alternatively, if you have a little more time, experience all that Croatia has to offer with a day tour. We only take fully guided small group tours and always in our immaculate, fully air-conditioned/WIFI minibuses. 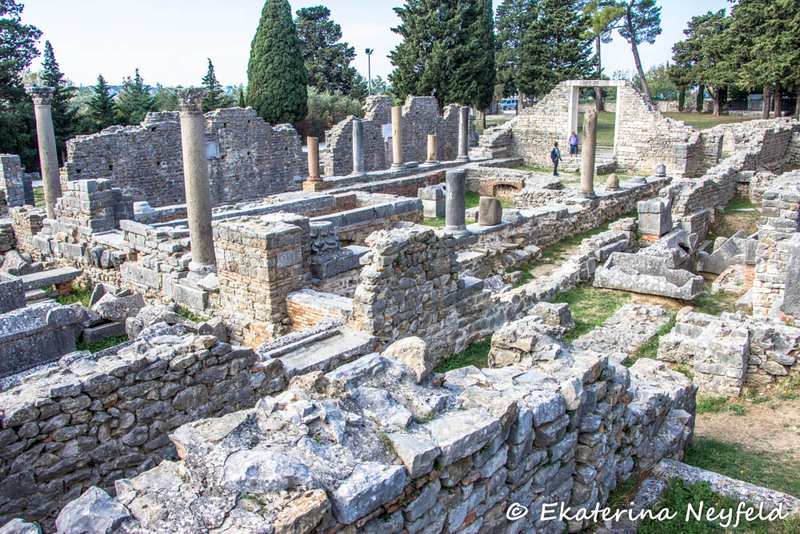 Our range of Split day tours take you to some of the best locations close to Split, and some a little further away, providing an authentic Croatian experience. 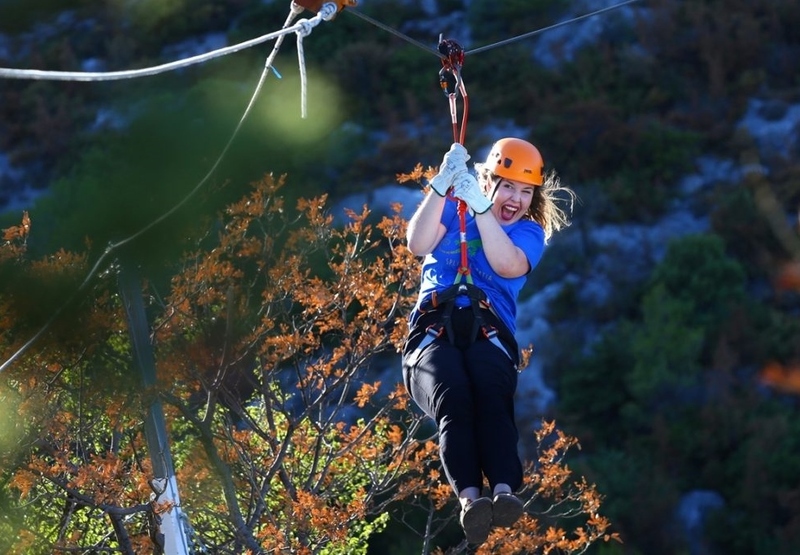 If you are feeling a bit more energetic and fancy some white water rafting and a great meal afterwards, how about our Split rafting for foodies tour or if it’s some vertical fun you seek, washed down with a Game of Thrones experience, how about our Split ziplining for foodies tour – you enjoy a fantastic gastronomic treat too – we have the tour for you !!! 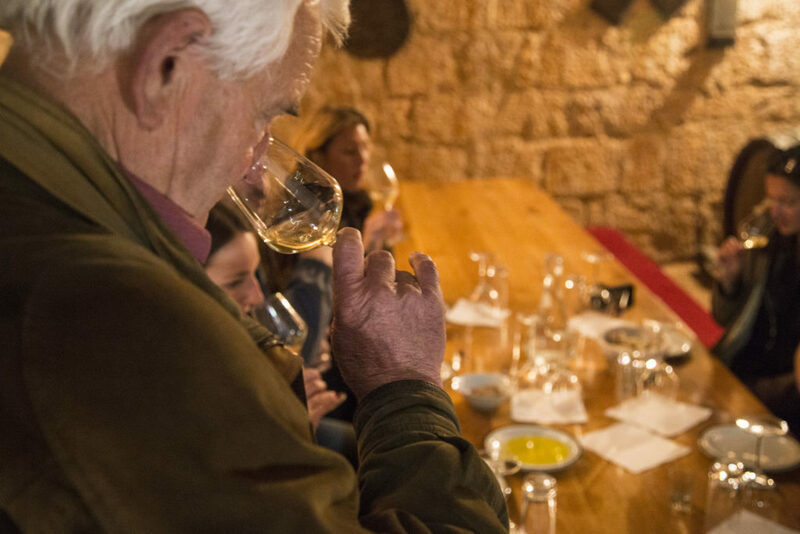 If exploring the local viticulture in the Split area and of course the obligatory sampling of some of the local wines, cheeses, olives, etc is more your thing – we have the wonderful Split wine tour. Finally, if you’re coming on-shore in Split and would like to take a speedboat tour of the islands but only have limited time in Split – please do enquire as we may be able to arrange private boat tours to suit your needs and timings. 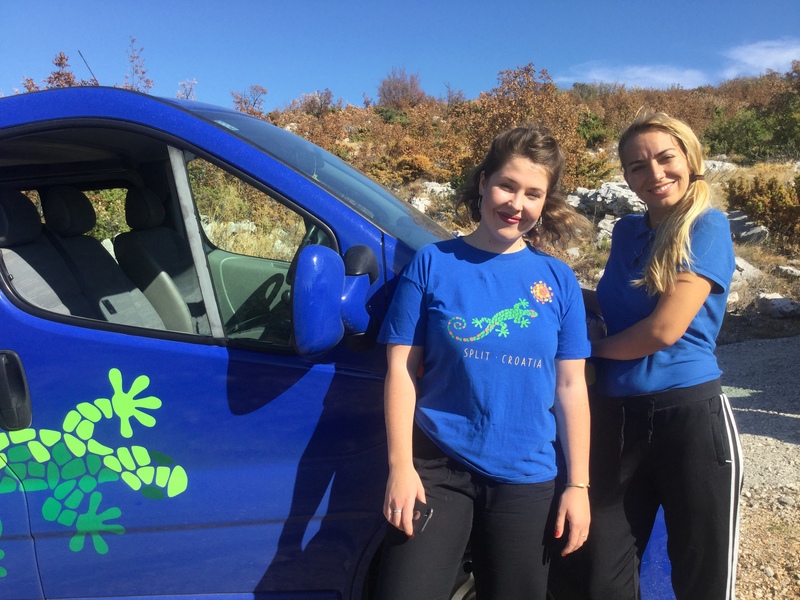 We provide wonderful small group day trips from Split, Croatia. Krka NP, Plitvice NP, Mostar, Dubrovnik, Brac island and many more.